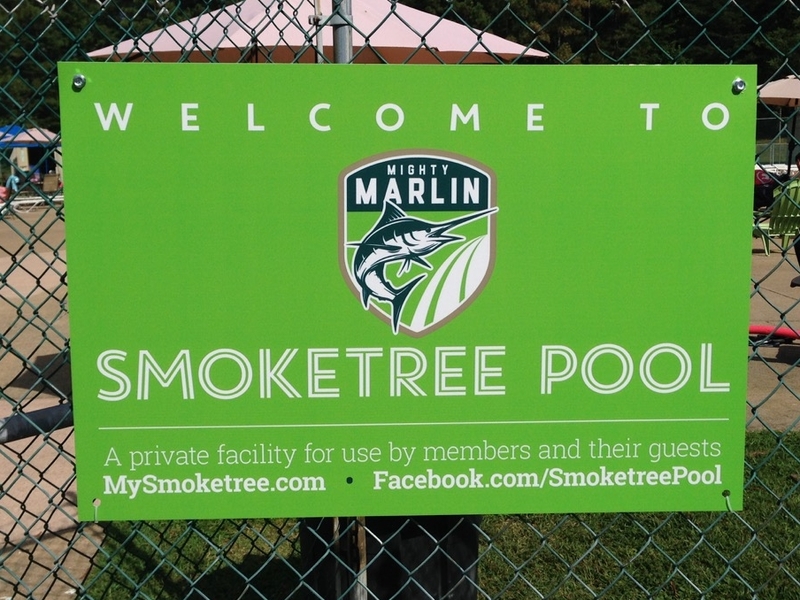 Smoketree Pool is a Private Facility. *Rockstars can enter the pool an hour early on these dates. If you purchased before April 9th, 2018, you are a Smoketree Rockstar.